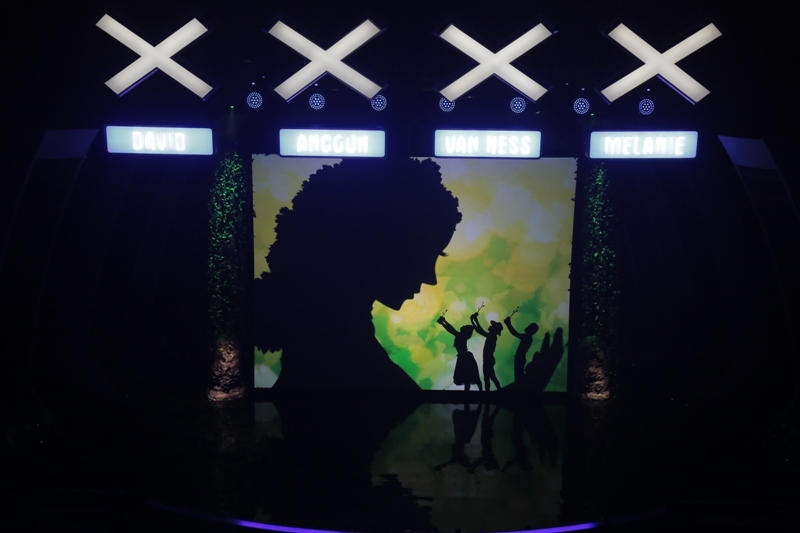 Manila, Philippines – Asia’s Got Talent achieved its highest television rating to date during its 9th episode last May 7. The biggest talent competition in the world got 3.93 rating with 175% increase against the eight episode according to Kantar Media Philippines. AXN was the #1 pay TV channel commanding a 93% share among 22 English GE (General Entertainment) channels. Moreover, Asia’s Got Talent was the highest rating pay TV program of the day, rating way ahead of the next closest program which had a 2.48 rating. Asia’s Got Talent was also the highest rating English program of the day overall, even among FTA (free to air) channels. Last May 7 airing was highest rating ever on AXN programming history (record going back to 2008). The 2nd and 3rd highest were also Asia’s Got Talent, Episode 5 at 2.05 and Episode 6 at 1.97, respectively. Aside from sports, Asia’s Got Talent was the next highest rating English program on pay TV since 2013.The grand finals performance of one of the most successful “Got Talent” franchise was held last May 7 where four Filipino Grand Finalist namely Gwyneth Dorado, Gerphil Flores, Junior New System and EL Gamma Penumbra earned a standing ovation from the judges. Results of the grand finals will air on May 14, Thursday, 8:05 pm on AXN Network.